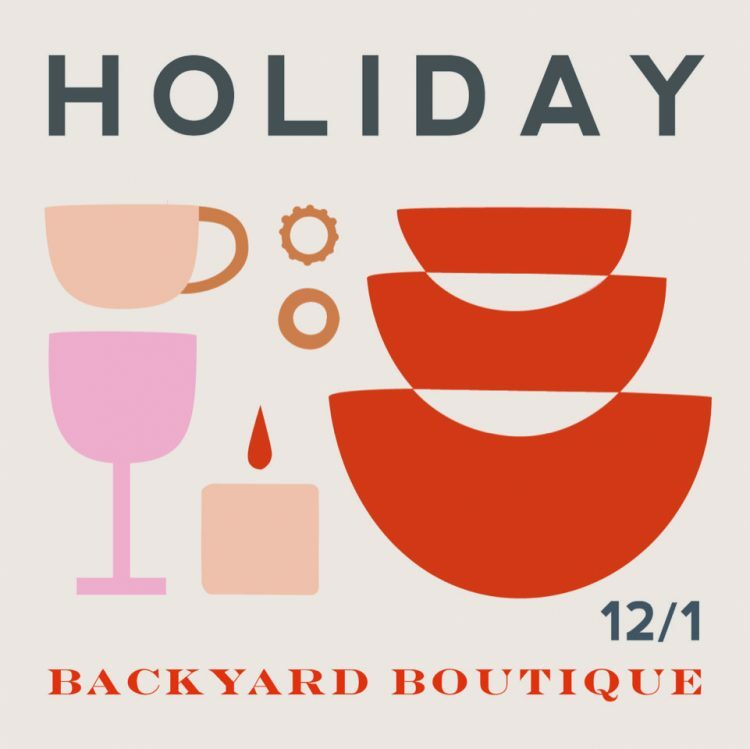 The Holiday Backyard Boutique is my last show for 2018! I love doing this event if you attended last year, you know why. It’s small, personal with a cozy shopping vibe. You’ll find handmade goods from jewelry to pottery to candles. This event is local and family friendly. Enjoy music and food and drinks while you pick up some gifts with soul for your loved ones and you – because you deserve something too!